There are always costs involved in setting up solar power, and for many this is the main reason to put them off using the renewable energy source. Not only is there the initial cost of inspecting the property, planning and analyzing the amount of energy needed from the solar panels and finding the right supplier to buy from, but there is also the cost of buying the panels, getting them fitted and then performing routine maintenance on them at regular intervals. Much like a car, solar panels are an investment that can sometimes seem hidden behind a mountain of expenditure. The fact is, unlike a car, solar panels have no actual moving parts. Once mounted correctly and sealed tightly with silicon to protect and weatherproof the kit, there is very little risk to the units. Most will be fitted high up, on a roof or high wall which is well out of the reach of playing children, surrounding animals and wildlife, and other accidental damage. The biggest reason for maintenance on solar panels will be device failure or weatherproofing against the elements, and most people who already own solar panels have realized that if this is done right in the initial installation, there is little need to revisit the panels to maintain them. Just like most things, solar panels will eventually need replacing or upgrading, and this can seem like a daunting prospect for the family who has just invested a large amount of cash into their new solar kit. The fact is that most solar panels have a lifespan of around 20-30 years, and over this time a kit covering a medium sized family home could save the family double what it would cost to power the house over this time using conventional grid methods. 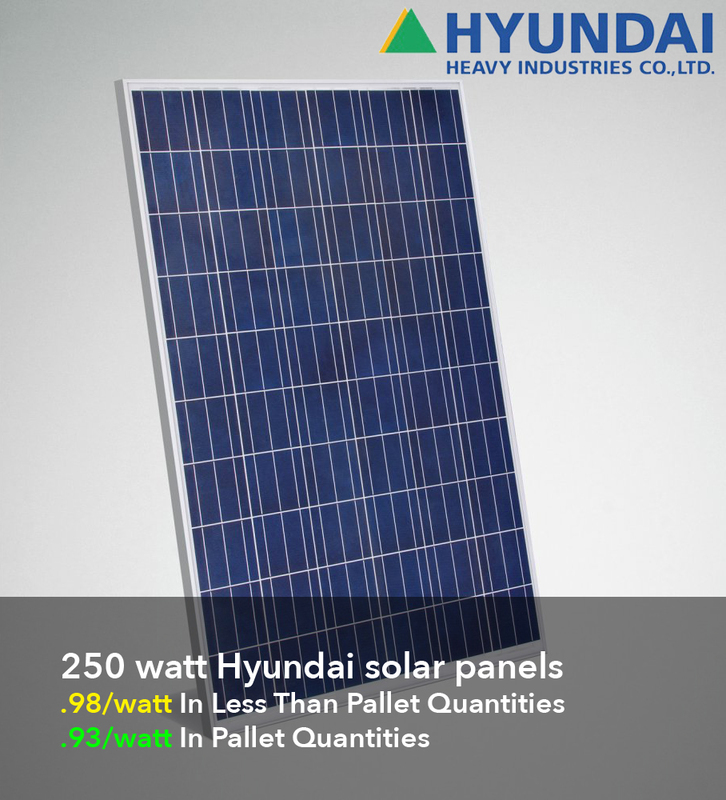 This figure takes into account the cost of installing and maintaining the solar panel unit, and gives a fairly good estimate of just how effective solar power can be when used under the right circumstances. It seems that the key to understanding how much maintenance is needed on a solar power unit is to evaluate the installation of the unit correctly and make sure that the panels are mounted correctly, sealed tightly to prevent water damage, and monitored in case of device failure. This can then ensure that any problems are identified long before they damage the unit beyond repair, keeping the costs down, and the potential profit maximized.